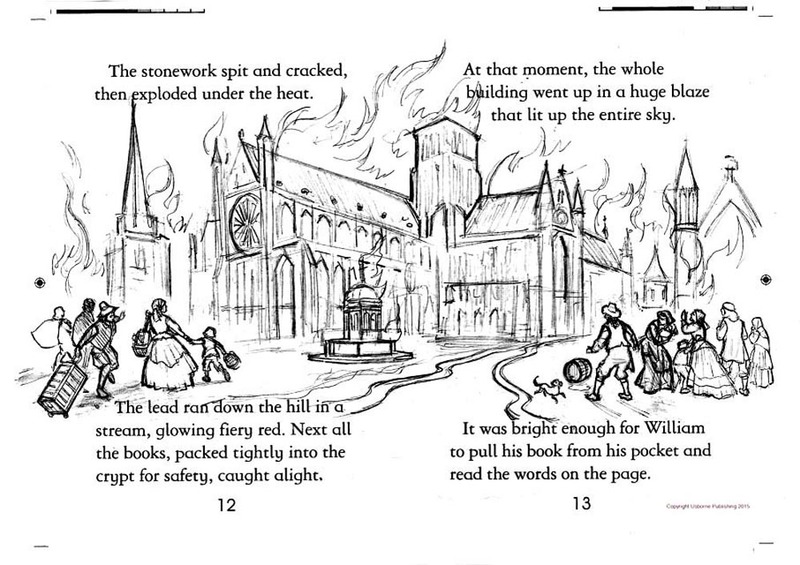 Storyboards & concept art - Rick Fairlamb portfolio and blog » Archive » Old St. Paul’s Cathedral Sketch. Old St. Paul’s Cathedral Sketch. Pencil. This is the very first sketch I produced for Usborne Publishing.....No pressure!